You can make a difference at any age. Consider the Churchill Club: a rogue group of teenagers that frustrated the Nazi occupation in Denmark. On April 9th, 1940, the residents of Odense, Denmark found themselves under the control of the Nazi regime, making Denmark the second nation under German control, behind Poland. The citizens were almost helpless because Denmark was located just north of Nazi Germany. Denmark was entirely alone. D-Day wasn’t going to happen for another fifty months. When the German planes flew over Denmark, many citizens shook their fists at the sky. The Danish had no wishes to feed the German’s with their crops, and they had no interest in joining the world’s elite, even though most citizens of Denmark epitomized the Aryan race. Their only initial hope was complying with the occupying force. After hearing reports of brutal executions in Norway, local Denmark teenagers became ashamed of their government’s inaction. Norway fought the Nazis, while Denmark’s government surrendered. These youth looked to the British Royal Air Force (R.A.F.) for inspiration. During a German air attack, the Royal Air Force, aided by pilots from Poland, Czechoslovakia, and many other neighboring countries, successfully defended the United Kingdom from Nazi forces. 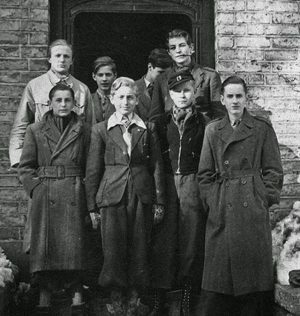 Winston Churchill reportedly stated, “Never in the field of human conflict was so much owed by so many to so few.” The young rebellion from Denmark decided to call themselves the RAF club, in tribute to the British pilots. In broad daylight, usually on the way home from school, members of the RAF club struck, turning newly placed German road signs in the wrong direction, and destroying some entirely. These young rebels never did anything to harm another person, but focused their efforts on causing confusion. In this way, they attempted to show their fellow citizens that the German war machine was not as infallible as was normally believed. They restored hope. Because these young rebels were conducting their operations on bicycles, they were usually able to flee the scene without being caught. The members of the RAF club became such a nuisance that a bounty of three month’s wages were placed on them. 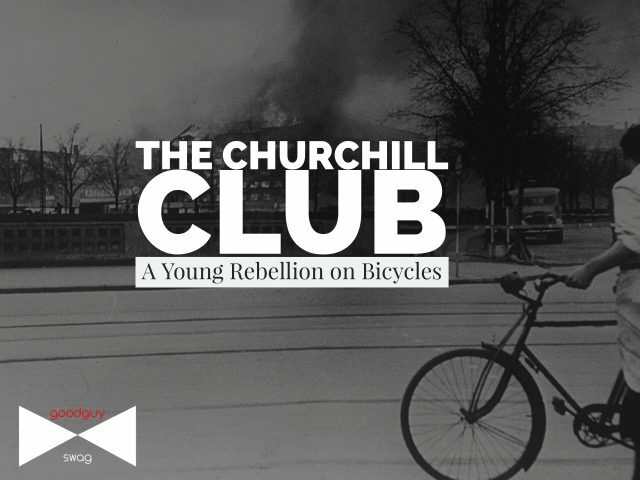 When two of the members of the RAF bicycle club were forced to move to another location in Denmark, they vowed to create another, more effective version, calling themselves the Churchill Club after their favorite hero. Knud and Jens Pedersen began looking for new recruits while attending Aalbrog’s Cathedral School, staffed with many who had Nazi ties. These young men continued their battle, despite potential consequences. For further reading on the RAF and the Churchill Club, check out The Boys Who Challenged Hitler: Knud Pedersen and the Churchill Club. 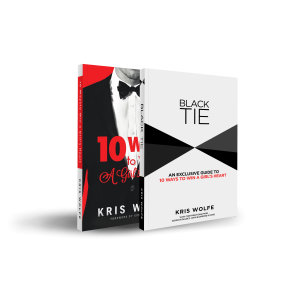 Stories that depict horrible situations and political tensions, such as those above, are always arising, but in our dark world there are many times individuals become discouraged. These individuals may even give up without trying to fight back. Doesn’t this remind you of the Nazi takeover of Denmark? The government, and therefore the leaders of the land, decided the battle had already been lost, while there was still a fighting chance. The reason these individuals fall is due to a lack of companionship. I’m not talking about marriage, I’m talking about human-to-human relationships. I would rather exhaust every resource available to me in the hopes of winning, than sit back and watch my home be overrun by evil. I choose to go down in history, rather than regretting mine. Whatever evils or problems you are facing, don’t give in. Whatever your hopes or goals are, keeping pushing forward. There are millions of men who can help you along the way. Share your thoughts with close friends: how can you support each other in overcoming negative cultural norms? With the support of other men, we can do great things. Our peers keep us accountable, social, and in the know. By teaming up with other good guys you can change your community for the better. By rebelling against negative attitudes you can not only become happier, but you can improve the health of yourself and your community. Just a simple smile can change someone’s day for the better, whether at the gym or your local library. 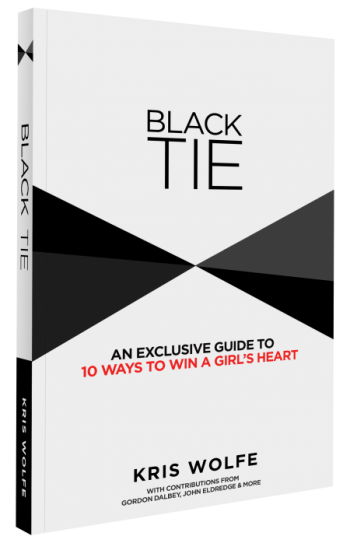 There are so many ways to build people up, which is not only the right thing to do, but also the gentlemanly thing to do. In just a few minutes you and your friends of choice can come up with fun things to do, while bringing life to others.